For someone who can't have soy lecithin, this is an AMAZING way to get your chocolate fix. I added 3 oz of Baker's unsweetened chocolate before cooking. It's like eating a dark chocolate bar. 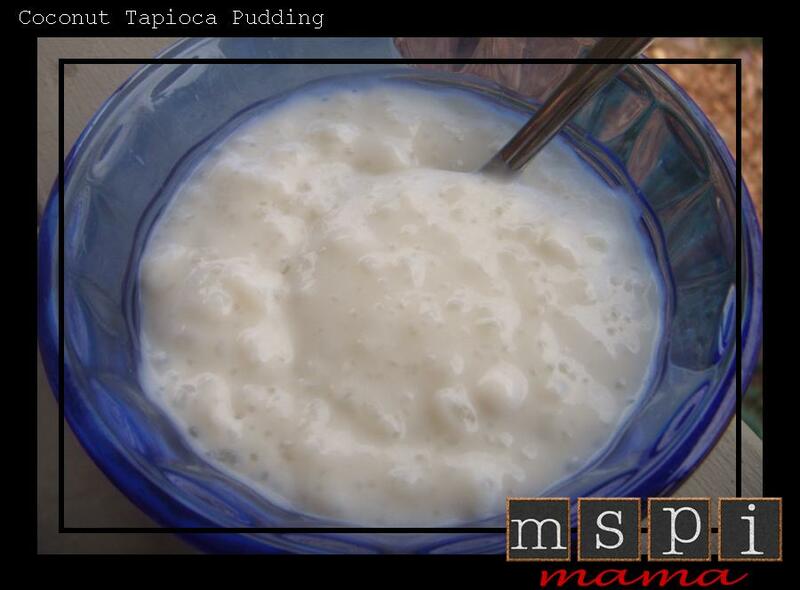 Be careful of the tapioca, though, because some tapioca has soy lecithin. I can't have eggs, any ideas? Do a Google search for vegan tapioca. That should bring up several recipes that are dairy and egg free.